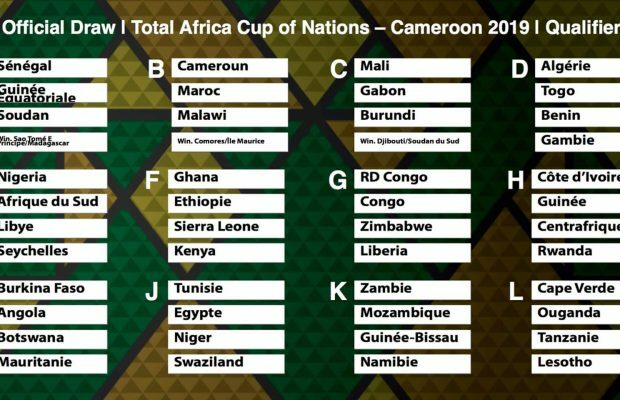 The Super Eagles have been drawn with South Africa, Libya and Seychelles in Group E of the qualifying series for the 2019 Africa Cup of Nations. The draws were conducted in Libreville, Gabon on Thursday night. There are 12 groups in total with four countries each. 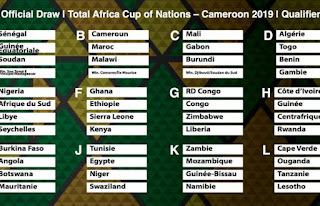 Each group winner will join hosts Cameroon in the competition, as well as the best three runners-up. The qualifiers will kick off with the preliminary round which will be played between March 20 and 28, 2017. Match Day 1 of the group stage qualifiers will commence between June 5-13, 2017.